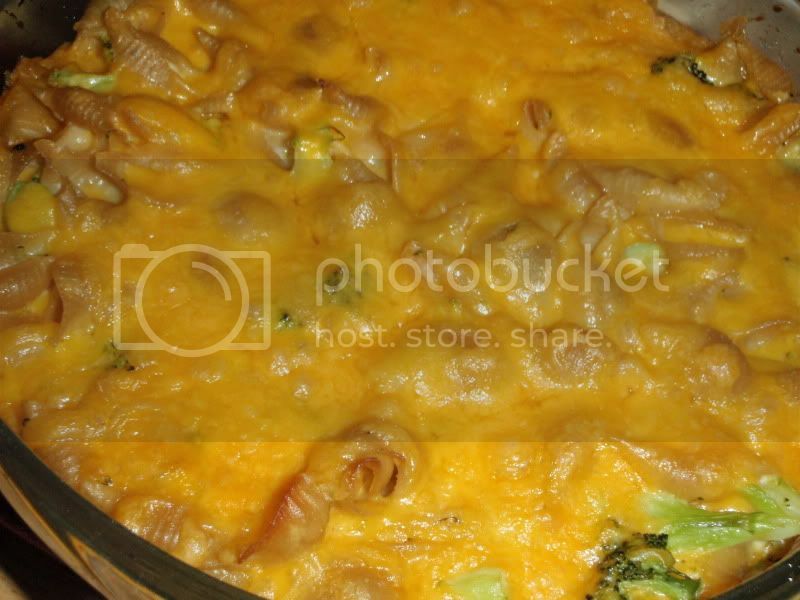 This is more similar to a casserole rather than traditional mac and cheese because you don't make a separate cheese sauce. However, a quick stir shows its creaminess. I grew up eating something similar to this, although the broccoli and whole wheat pasta are my additions. If you're looking to up the fiber in your pasta dishes, dishes with cheesy sauces are good ways to get introduced to them. 1 egg + 2 egg whites, slightly beaten. Spritz a casserole dish with a little cooking spray. 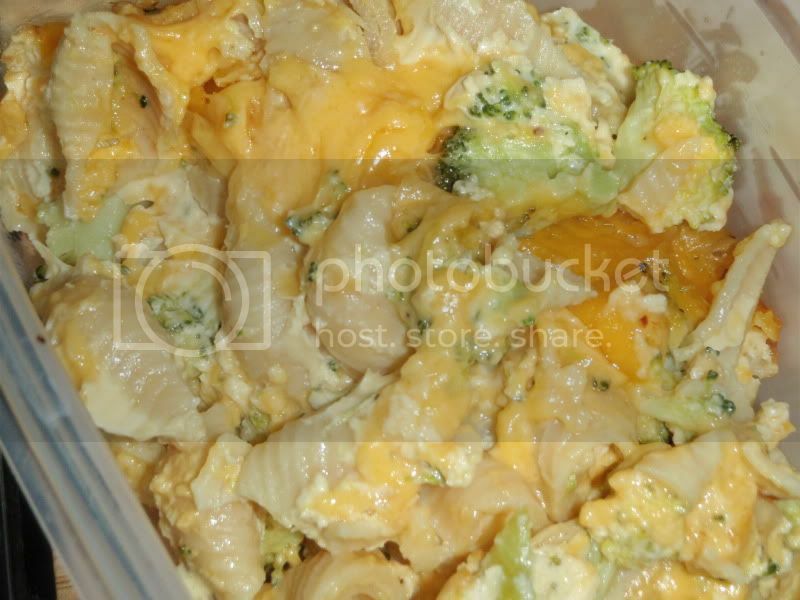 Lay a single layer of pasta, top with a handful of cheddar cheese, and a handful of broccoli. Sprinkle with a little salt, pepper, and ground mustard. Continue layering and seasoning until out of ingredients. Add in eggs and milk, and stir the mixture together. Dot with butter. Cover and bake for 30-40 minutes until liquid has set.